Henry William Dalgliesh Cavill (born 5 May 1983) is a British actor. Cavill began his acting career starring as Albert Mondego in the 2002 film adaptation of The Count of Monte Cristo. He would later star in minor and supporting roles in television shows such as BBC's The Inspector Lynley Mysteries, Midsomer Murders and The Tudors before transitioning to more mainstream Hollywood films such as Tristan & Isolde, Stardust and Immortals. In 2008, Cavill became the face and official spokesperson of the Dunhill fragrance collection for men campaign. He was also cast in the main ensemble of the 2007 Showtime series The Tudors, starring as Charles Brandon, 1st Duke of Suffolk until the series' end in 2010. 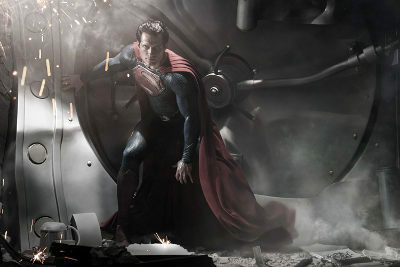 Cavill would gain further prominence and international fame playing the titular superhero Superman in the 2013 reboot film Man of Steel, which became a commercial success and the highest-grossing Superman film of all time, a role that he will be reprising in Batman v Superman: Dawn of Justice and Justice League. 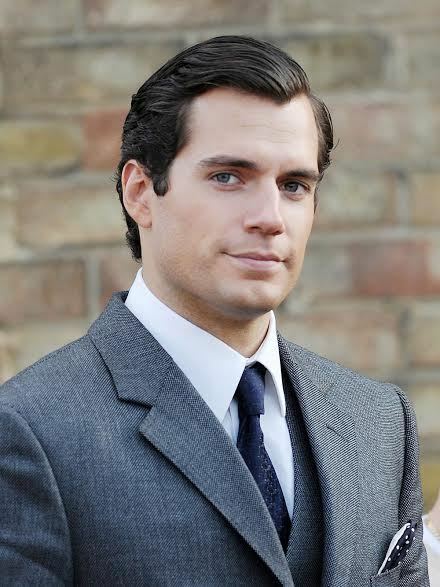 Cavill was born the fourth of five boys on the Bailiwick of Jersey in the Channel Islands. His mother, Marianne, was a secretary in a bank, and his father, Colin, a stockbroker. Henry has four brothers. He was educated at St. Michael's Preparatory School in Saint Saviour, Jersey, before attending Stowe School in England. 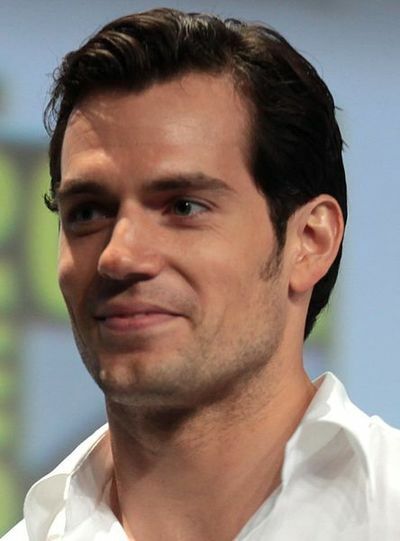 Cavill began his film career with a role in Laguna (2001) and the following year in Kevin Reynolds' 2002 adaptation of The Count of Monte Cristo. He continued with appearances in BBC’s The Inspector Lynley Mysteries (2002), the television film Goodbye Mr. Chips (2002) and the television series Midsomer Murders (2003). In 2003, he had a supporting role in I Capture the Castle, followed by Hellraiser: Hellworld (2005), Red Riding Hood (2006) and Tristan & Isolde (2006). He had a minor role in Matthew Vaughn's adaptation of Stardust (2007). From 2007 to 2010, Cavill had a leading role in Showtime's television series, The Tudors, as Charles Brandon, 1st Duke of Suffolk. The series was well-received: it was nominated for a Golden Globe in 2007 and won an Emmy in 2008. 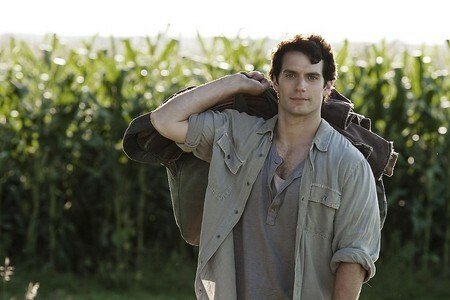 Cavill gave the show credit for bolstering his career: "It’s done the most for me to date. Now that there's an audience somewhere in America that’s aware of who I am, I have more sell-ability, because of The Tudors." Entertainment Weekly named him the "Most Dashing Duke" and praised his work on The Tudors for displaying "charm, depth and a killer bod". In 2005, Cavill was a final choice for the role of James Bond in Casino Royale. 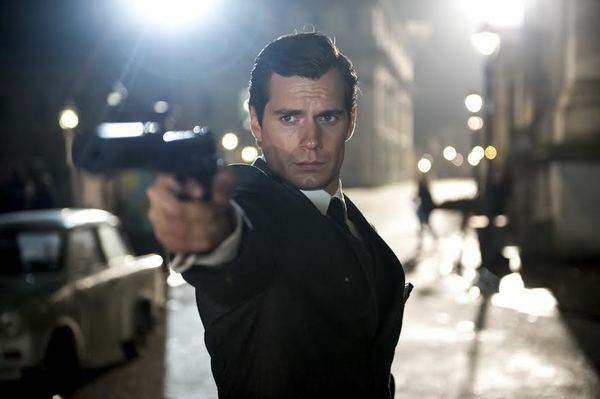 The producers and director Martin Campbell were torn between him and Daniel Craig; reportedly Campbell supported Cavill but the producers preferred an older Bond. Craig ultimately landed the role. Despite reports that he was a contender for Batman in Batman Begins, Cavill confirmed that he never auditioned for nor was offered the role. In early 2008, Cavill became the face of Dunhill fragrances. 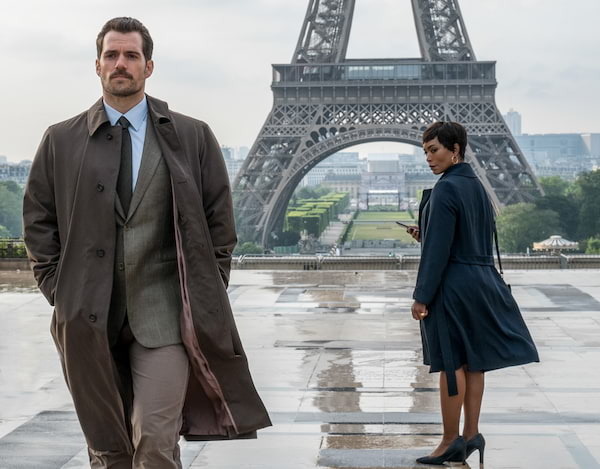 The television ad featured a suited-up Cavill walking through the Union Jack, before mounting a helicopter. 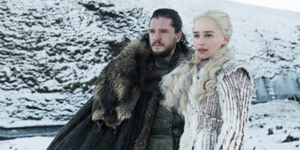 A second television ad featured Cavill driving a car through a deserted London at night, and meeting with a young woman. He starred in director Joel Schumacher's horror film, Blood Creek (2008), and in 2009, he had a minor role in Woody Allen’s comedy film, Whatever Works. 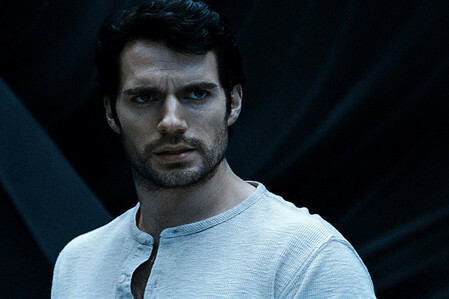 Cavill played the lead role of Theseus in Tarsem Singh's mythological, big-budget special effects film, Immortals, released 11 November 2011. 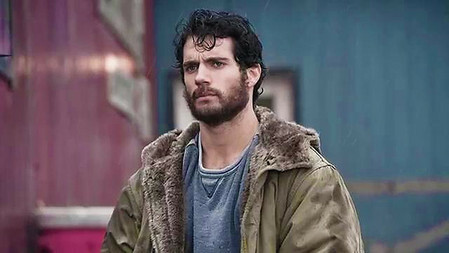 In 2012, Cavill starred, alongside Bruce Willis, in The Cold Light of Day. On 30 January 2011, it was announced that Cavill had been cast in the role of Clark Kent/Superman in director Zack Snyder's Man of Steel. Snyder called Cavill "the perfect choice to don the cape and S shield." 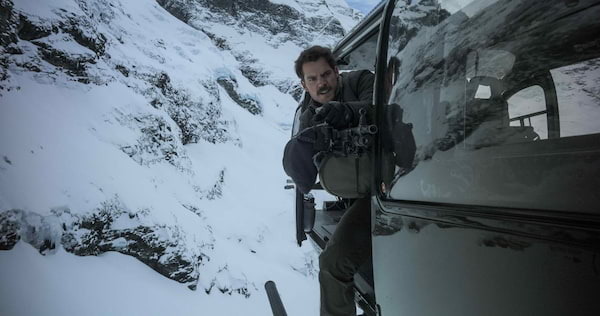 Entertainment media applauded Henry Cavill on his road to success. On being chosen for the role, Cavill commented, "In the pantheon of superheroes, Superman is the most recognized and revered character of all time, and I am honoured to be a part of his return to the big screen." Cavill will reprise the role of Superman in a Batman v Superman: Dawn of Justice, a 2016 sequel which will feature a crossover with Batman and Wonder Woman. Cavill has expressed interest in taking over the role of James Bond when Daniel Craig gives it up. 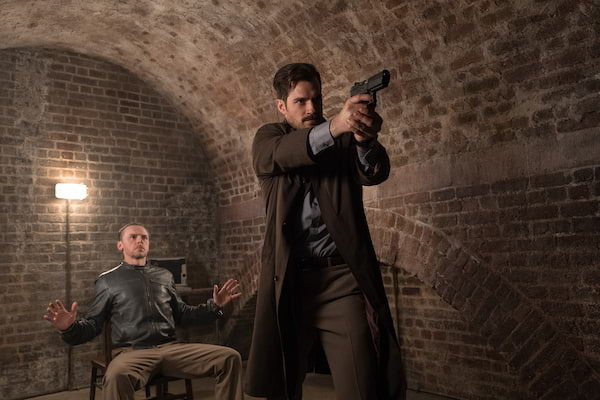 He has been cast alongside Armie Hammer in a film version of The Man from U.N.C.L.E. 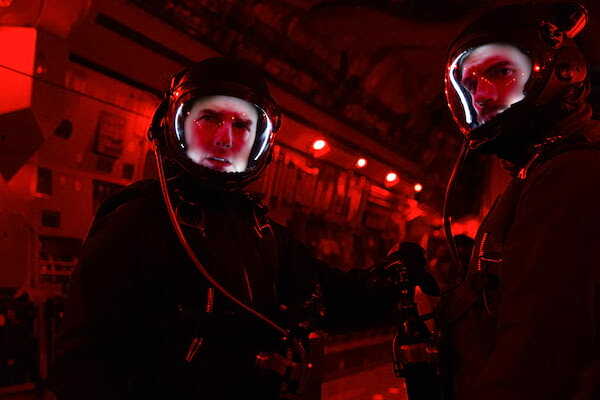 after Tom Cruise had to drop out to work on the next Mission: Impossible film. 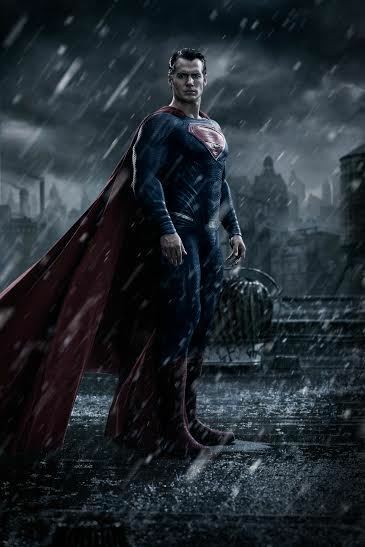 In 2013, it was announced that Cavill will appear in the 2014 film The Great Wall.